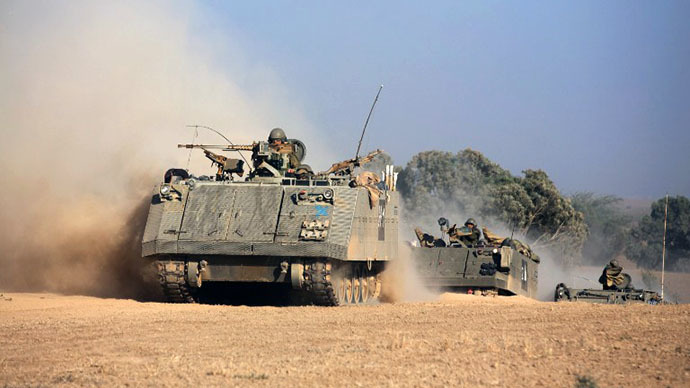 How much longer will Israel's latest invasion of Gaza last? Does it enhance Israel's security? Can Israel and Palestine live in peace or is it a war without end? CrossTalking with Nora Lester Murad, Flynt Leverett and Martin van Creveld.